The Chairman, House Committee on Interior and third timer in the house, had before 2015 left PDP and joined APC where he worn his third time seat. 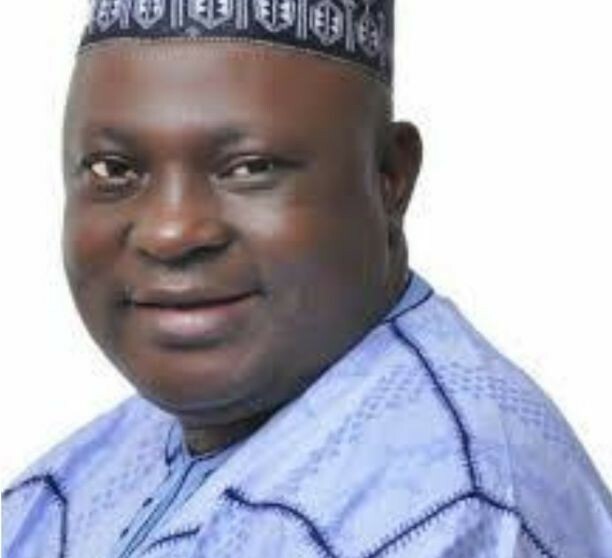 The lawmaker further said, his decision to vacate APC was informed by the fact that his fundamental human rights were being infringed upon by the party leadership in Kaduna State. According to him, “APC had accused me of anti-party activities upon which a committee was setup to investigate the matter. At the end of that committee’s work, I was not found wanting but they still went ahead to suspend me. “The ward Exco sat with me and could not found me guilty of the accusations. But the state chapter of the party, took the Exco to Kaduna to sign that I’ve been suspended from the party indefinitely. “Now, in a year of election, you suspend an active politician like me indefinitely? To me, I saw it as an infringement on my fundamental human rights and I decided to just let go. I left them for good,” Jagaba said. “Today, I have finally decided to rejoin the PDP where I come from. When they say I was suspended indefinitely, I said so be it because this is a party that has no respect for even people that voted them in. “This is a party that don’t even care about the people I am representing. They don’t care about the wellbeing of my people in terms of security, welfare and appointments. All my people were left out in everything that is good. No one from Southern Kaduna got serious appointment at the federal level. At the state level, as far as I am concerned, none. “So, these are the issues on ground. I cannot keep on representing my people and pretend as if I don’t know what they are passing through,” the lawmaker added. He however assured PDP that he will join hands with well meaning Nigerians to take over power from the APC both at the State and at the federal level noting that, the APC government has failed people especially the Southern Kaduna people.